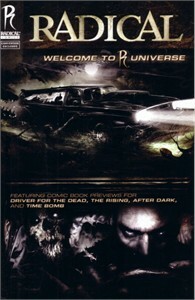 Welcome to R Universe preview issue distributed by Radical on 2010 Free Comic Book Day. 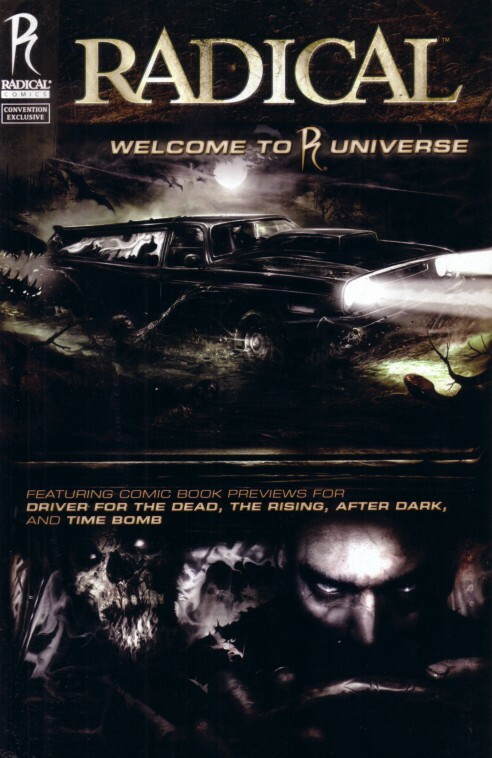 Has very minor flaws. ONLY ONE IN THIS CONDITION AVAILABLE FOR SALE.